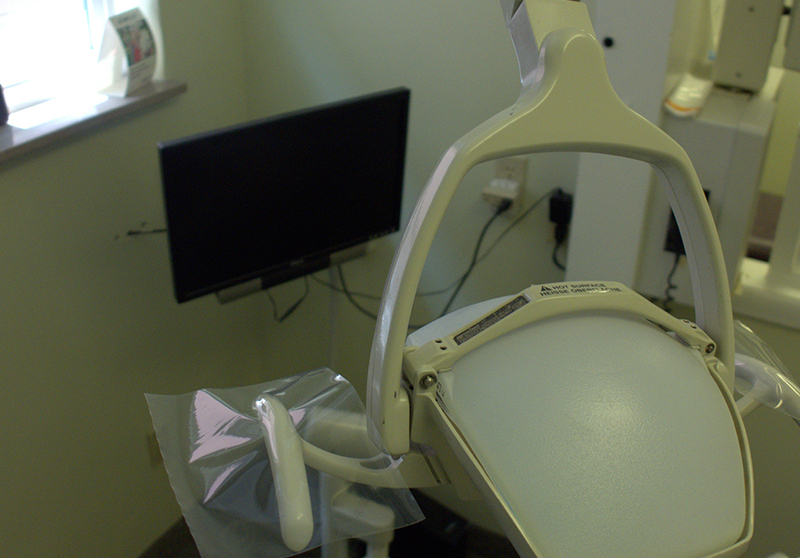 Services — VIP Smiles Inc.
We can save you time and money while helping you avoid uncomfortable dental procedures. Every 6 months we examine, clean, and provide fluoride. We also provide sealants, oral hygiene and nutritional counseling. We can whiten most stained teeth and make you appear years younger! We have in office whitening and take home options. We also have enamel building treatments that can correct severely discolored teeth or defects. We can help control and stabilize gum disease; we provide deep cleanings and maintain your teeth cleanings every 3 months. We can strengthen teeth with broken down fillings, fractured teeth and teeth that have received a root-canal with crowns. The crown is custom made and will have a fit and appearance that will last for many years. We can replace missing teeth that do not need to be removed daily! A bridge is a replacement tooth that is supported and attached by a crown on either side of the space. The two side teeth or (anchor teeth) are prepared to provide support the bridge). Inexpensive replacement of missing teeth. Doesn’t require any surgery and can be made to look very natural. They must be removed daily and cleaned. We remove all teeth including wisdom teeth. We provide an attractive result to match the color of your teeth. We can permanently whiten and straighten your teeth. We use veneers to close gaps or cover teeth that are stained, poorly shaped, or slightly crooked. 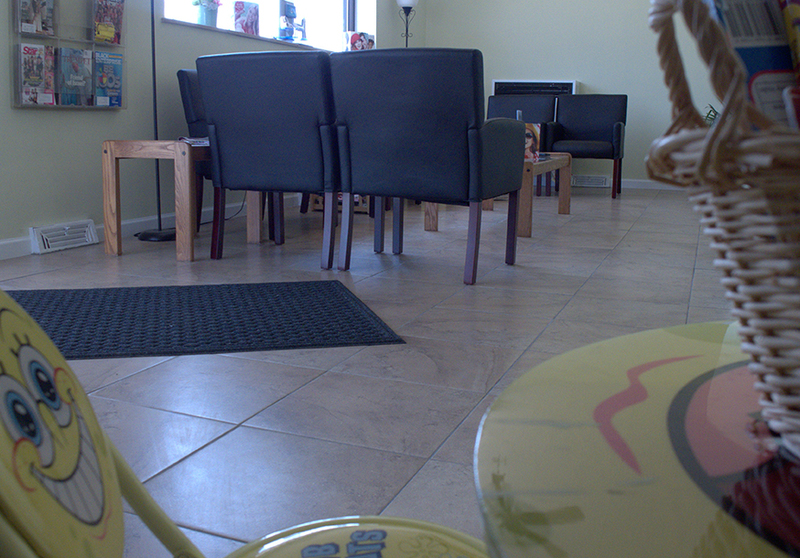 We treat anxiety and will make sure your dental experience is very pleasant with oral and nitrous sedation. We can save teeth! In fact, root canal therapy is successful approximately 95% of the time if restored with a crown. In most cases a healthy restored tooth is better than an artificial one. We recommend you bring your child in by their 2nd birthday. During the first visit, the child’s mouth will be examined for tooth decay and other problems. We can provide all their dental needs. Our professionals have all the resources necessary to make sure your smile is radiant. Exclusive section for children to relax before their appointment.